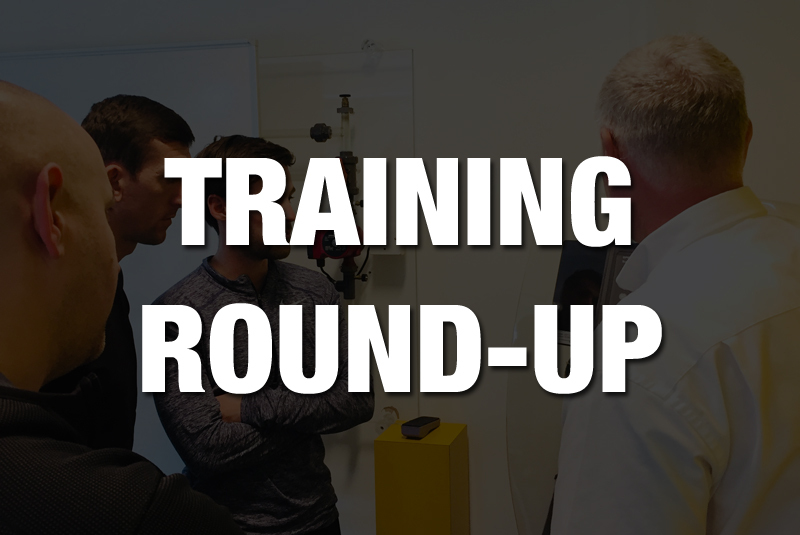 In a new feature, we’re rounding up some of the latest training courses and information available for installers throughout the UK. This year NIBE will be providing the BPEC Domestic Ventilation Installer Course from its Chesterfield training facility. 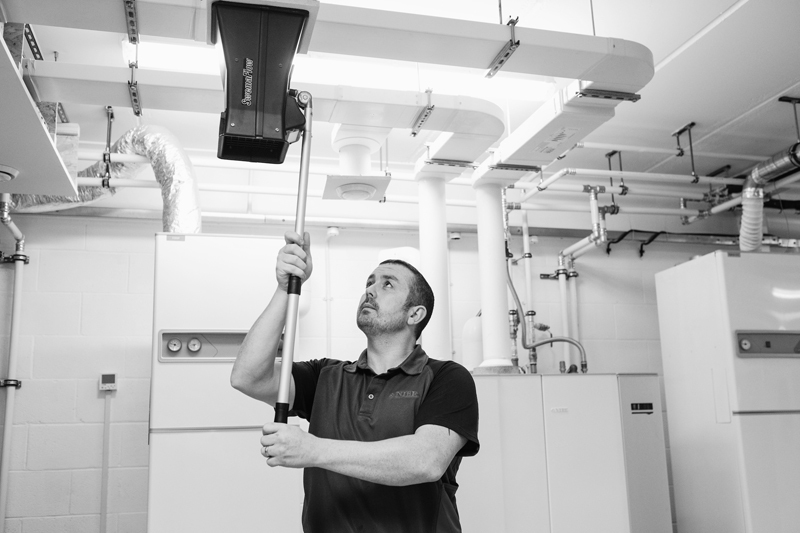 The course has been specifically designed to provide installers with the knowledge and skills to correctly install and commission domestic ventilation systems. Remaining course dates for 2019 are, 28th/29th May, 30th/31st July, 24th/25th September, 26th/27th November. All courses are held at NIBE’s Chesterfield Training Venue. Calor is offering installers a training course on the benefits of its BioLPG fuel for homes based off the mains gas grid. The fuel, available exclusively from Calor, has been identified in the Government’s UK Clean Growth Strategy as one that can play a key role in contributing to the rural energy transition. The course covers what BioLPG is and the difference it can make to a property’s carbon emissions. Attendees can learn about the opportunities available to help homeowners living off the mains gas grid cut their emissions significantly. This includes help and guidance on how to specify BioLPG. BioLPG is chemically identical to liquefied petroleum gas (LPG). However, it is created from a mix of waste, residues and sustainably sourced vegetable oils. The course is suitable for groups of five to 10 installers, and Calor can either host the event at a company’s premises, or if there is a high enough demand for training in a particular area, the company will find a suitable venue that is convenient for all delegates. *Wax-Stat ‘Bar’ and concentric range overview. *A guide on Aqualisa’s electric showers. 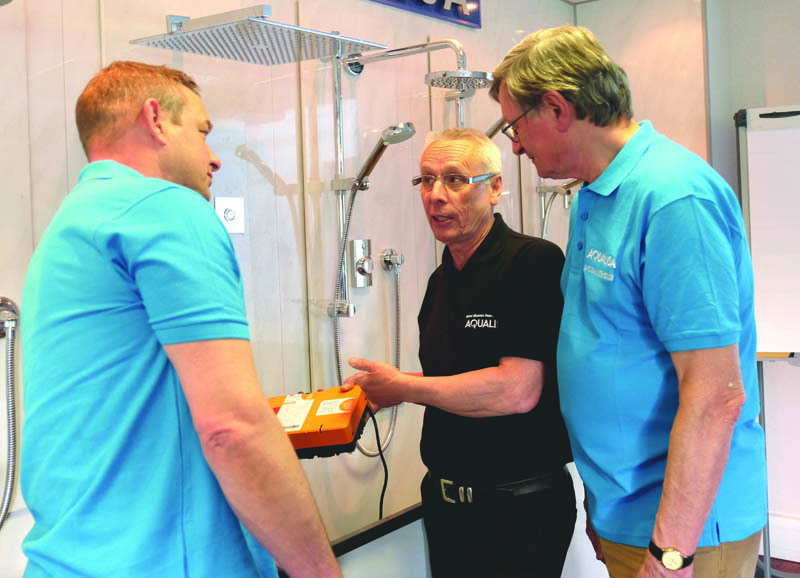 “The heat is on for installers to brush up on their training,” says HETAS, as the organisation calls on all registered installers who completed a HETAS H003 Dry Appliance course prior to June 2014 to brush up on their skills with a refresher course. *Three Day Solid Fuel Awareness including the Engineers course. Next : What are your van priorities?